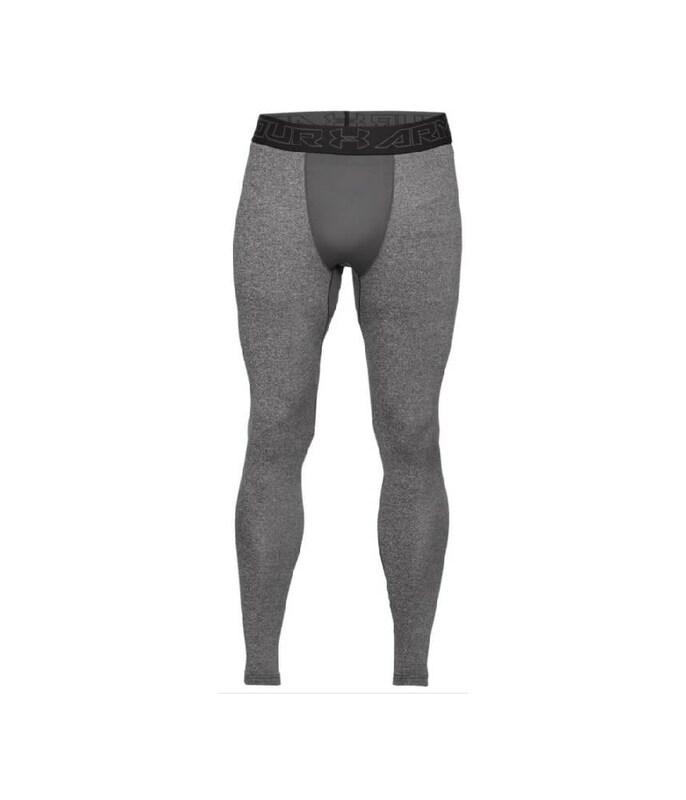 Slightly more money than buying normal thermals but I guess you get what you pay for. Having ordered a large to start with which were too small I sent them Back and the good folk at golfonline sent me a pair in extra large...perfect. 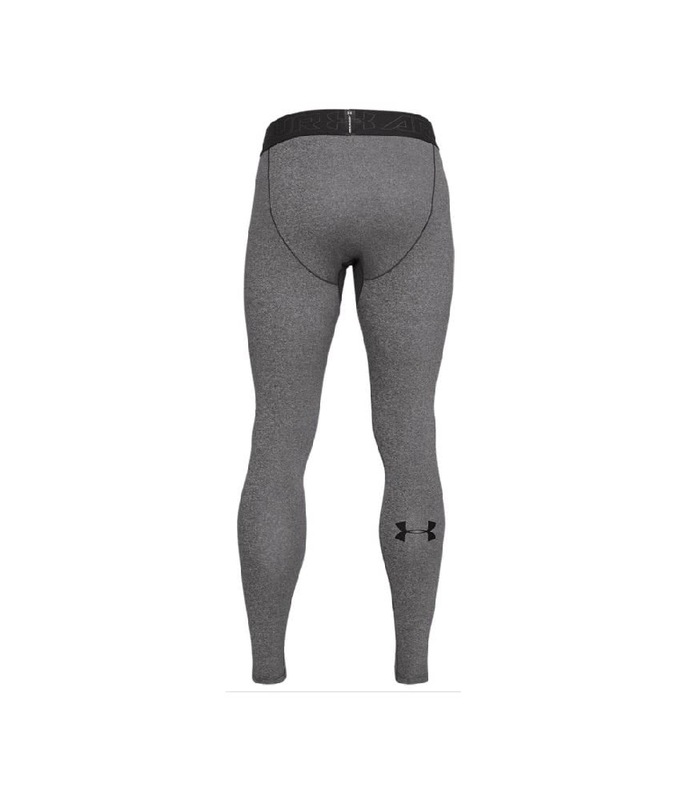 I’ve worn them once and was really surprised at how warm they actually were. 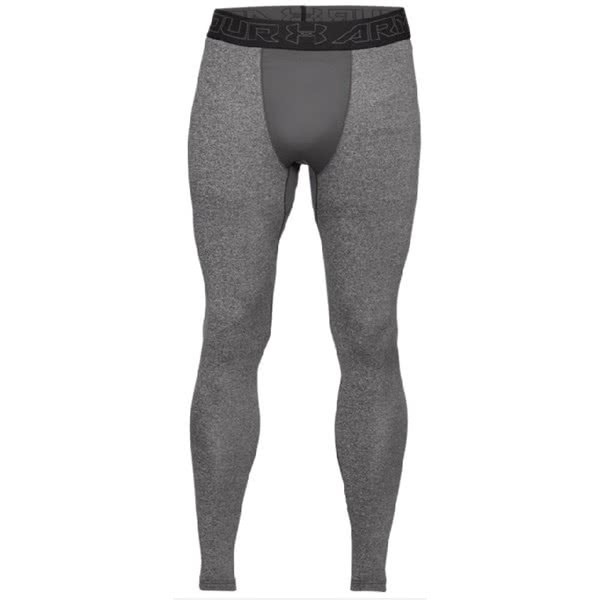 Would definitely recommend these for any keen winter golfers...I might treat myself to the matching top now. 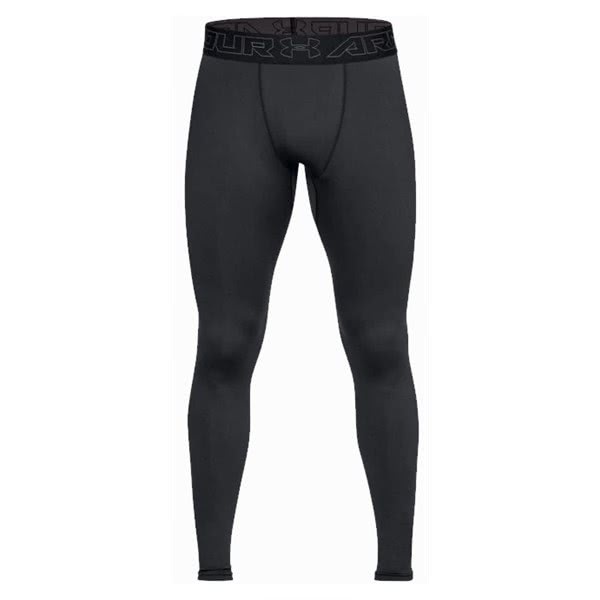 Under Armour have created the Men’s ColdGear Leggings as a next-to-skin layer that will provide incredible comfort and warmth without sacrificing breathable and moisture-wicking performance. 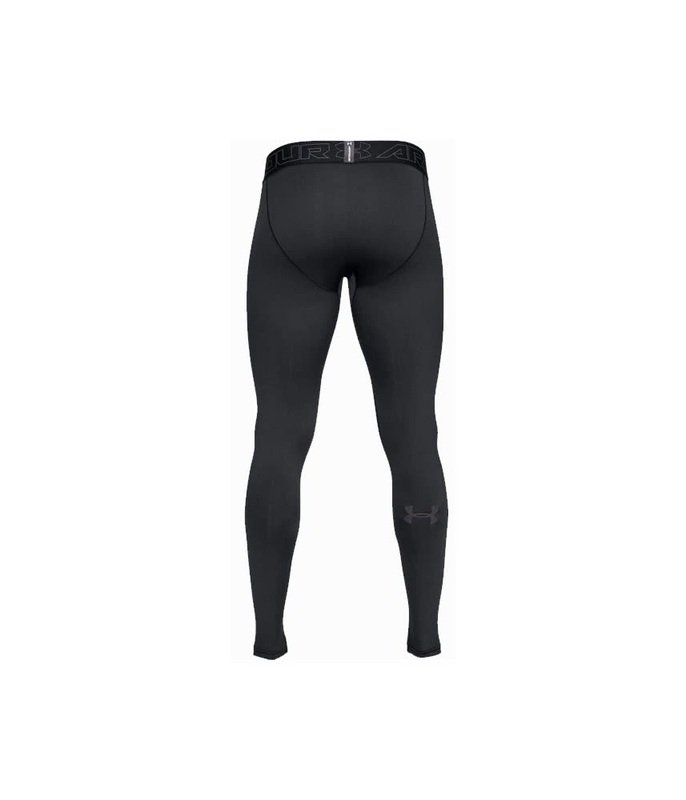 As a compression fit the ColdGear Leggings should be skintight. 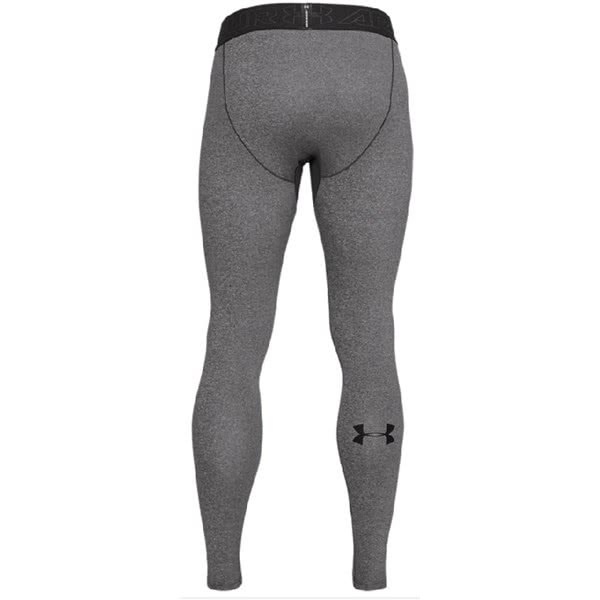 For the ultimate in comfortable performance during the cold weather Under armour have used a dual-layer, 4-way stretch fabric construction that features a brushed interior for warmth and fast-drying exterior for moisture-wicking properties. 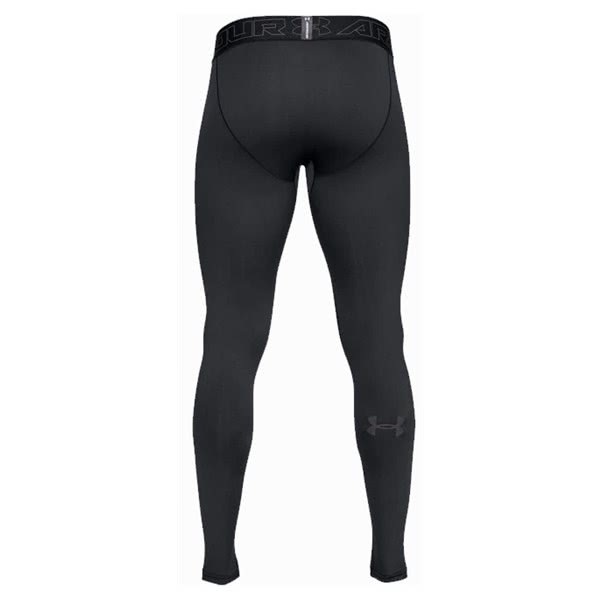 Under Armour have also used a smooth, chafe-free flat seam to reduce irritation on this next-to-skin baselayer and an elasticated waistband to further enhance comfort.